World Patent Marketing Success Group Introduces Cats Eye, A Technological Invention That Can Help Artists Recreate Tattoos On NBA Players Or Any Other Design! World Patent Marketing Reviews A New Technological Invention. Will Cats Eye Be the Next World Patent Marketing Low Cost Success Story? The Cats Eye tattoo light is ideal for every artist! "The Tattoo industry is worth $722 million," says Scott Cooper, CEO and Creative Director of World Patent Marketing. "The industry continues to grow due to popular culture and the influence of tattoo-related reality TV shows. " World Patent Marketing, a vertically integrated manufacturer of patented products, announces the Cats Eye, a technological invention that gives clients a clear view of the permanent tattoos they're getting. "The Tattoo industry is worth $722 million," says Scott Cooper, CEO and Creative Director of World Patent Marketing. "The industry continues to grow due to popular culture and the influence of tattoo-related reality TV shows. More intricate patterns and customized designs will be stimulating revenue in the next five years." The Cats Eye is a technological invention that is designed to aid in the tattooing process. 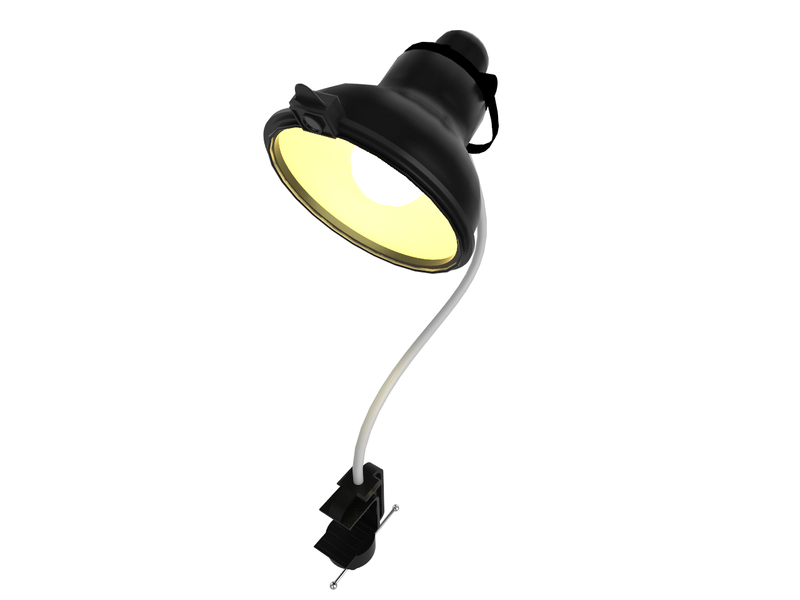 It is features a table lamp with a large clip that can attach to any flat surface like a table. The base of the invention is designed to be bendable to allow it to be adjusted to the right angle. In addition to this, it has a lighting feature which allows the tattoo artist to see clearly at all times. But what makes the Cats Eye stand out is its camera function. This allows customers to see the whole tattoo process with the use of a mobile device such as a smart phone or laptop. The Cats Eye is a technological invention which will improve how tattoo artists provide the best tattooing experience. The Cats Eye allows the customer to see the entire tattoo process! Cats Eye assures tattoo clients get the design they want! This technological invention gives clients a clear view of the permanent tattoos they're getting.